On Saturday, the 12 Mixed Age teams opened the competition. 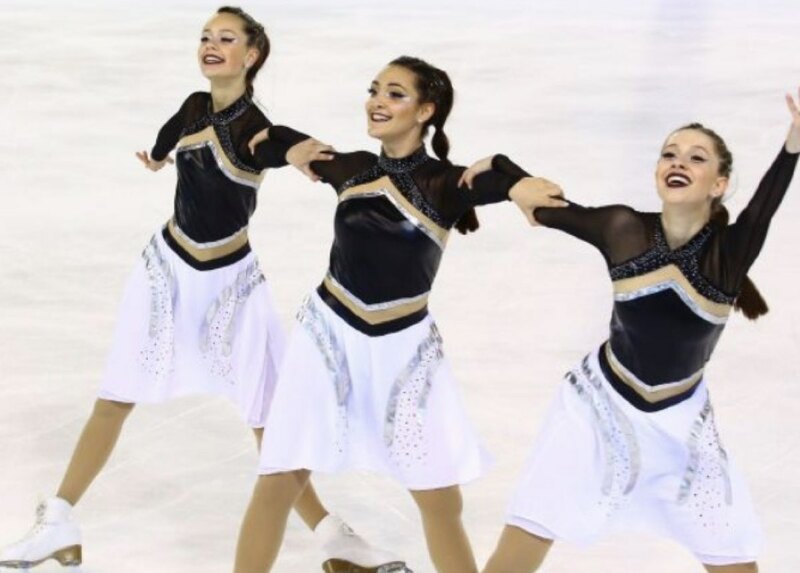 Team Z'Hysterik, who skated a program on the theme of flight attendants, collected a total of 55.26 points and finished at the first position. "We need to have a united team and always be determined to get what we want". In the second place, with 50.26 points, Team Jeanne D'Arc followed by Etincelles who got 47.69 points. 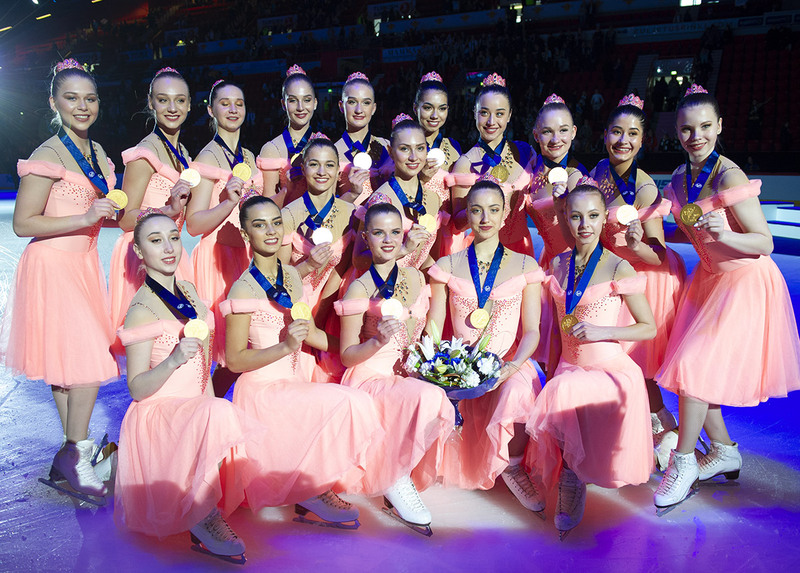 In the Juvenile division, the Apple Ice won the competition with 24.71 points. Team Jeanne D'Arc placed second with 23.46 points and the podium was completed by the Mini'Moz (22.11 points). The theme of the movie "Vaiana" has been very successful among the youngest this season. The day ended with the Basic Novices. The Comets were the winner of this category with a score of 35.17 points. They skated their program on "Wonder Woman" theme. Team Saphir came 2nd (32.29 points), and the Flames 3rd (28.04). Sunday started with the Adult category. 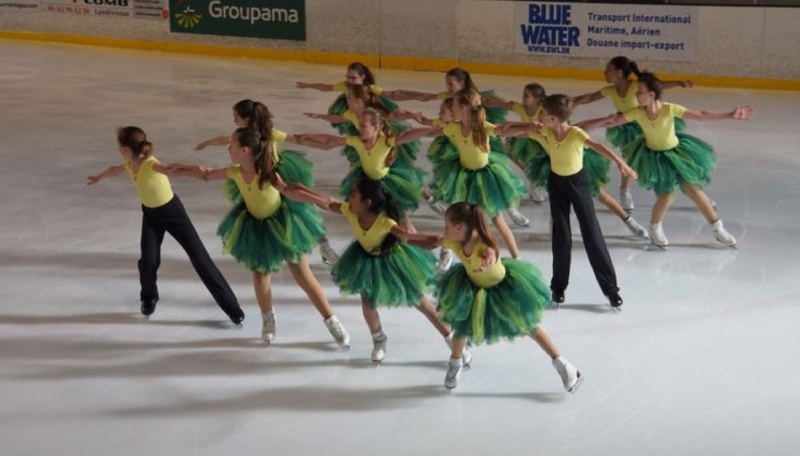 It was the local team, Les Tonnerres, who won the competition (32.13 points) skating to a medley of songs by Claude François. The captain of the team said that they were very proud of this victory at home after a complicated start to the year due to reduced numbers. Just behind them are the Comets with 31.57 points and on the 3rd step of the podium the Salamanders (29.23 points). Adults were followed by Novices Advanced. The Z'excentrik finished at the first position and earned 37.88 points. Chrysalides received 36.34 points and were 2nd. 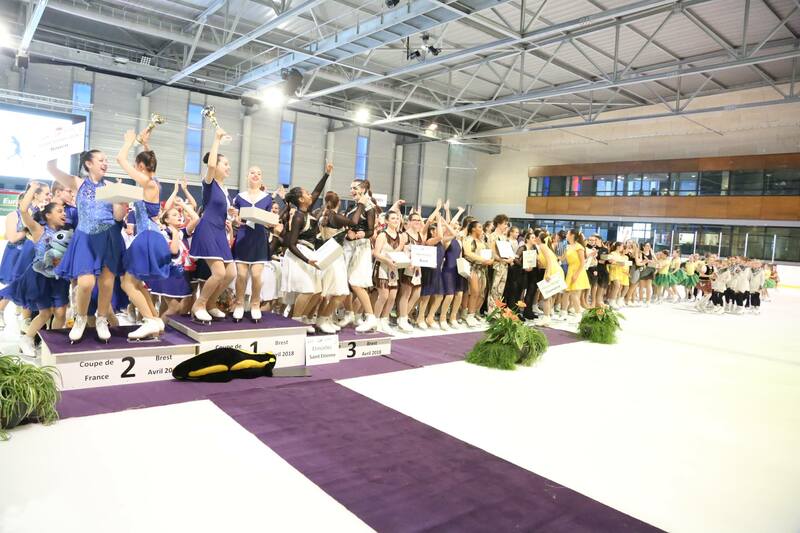 Finally, the pretty cheerleaders of the team Etincelines complete the podium with a total of 33.93 points. In the N2 Juniors, Chrysalides and Axelines were the only teams entered. 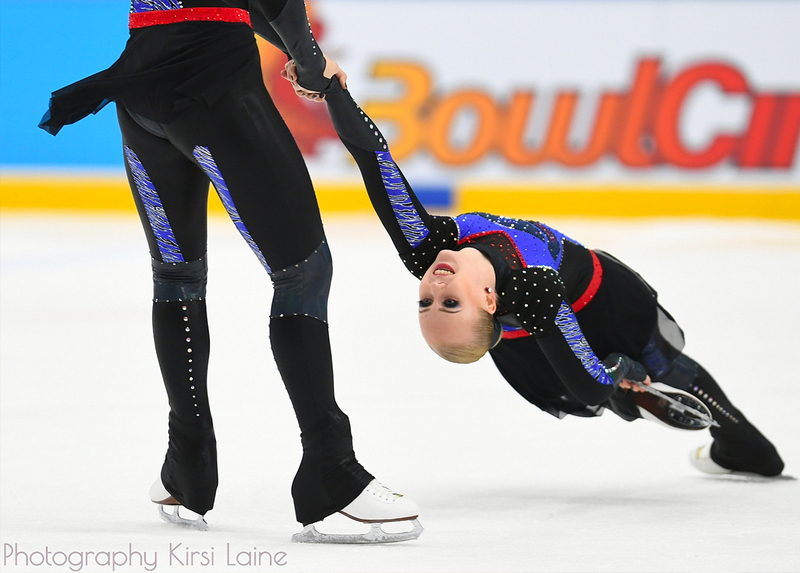 Despite two falls in their wild program on Rio, Chrysalides won the first place with 56.35. The Axelines get 55.24 points from their moving program on Celine Dion. Finally, in Seniors, the Black Diam's were the only ones to compete and they collected 41.46 points. 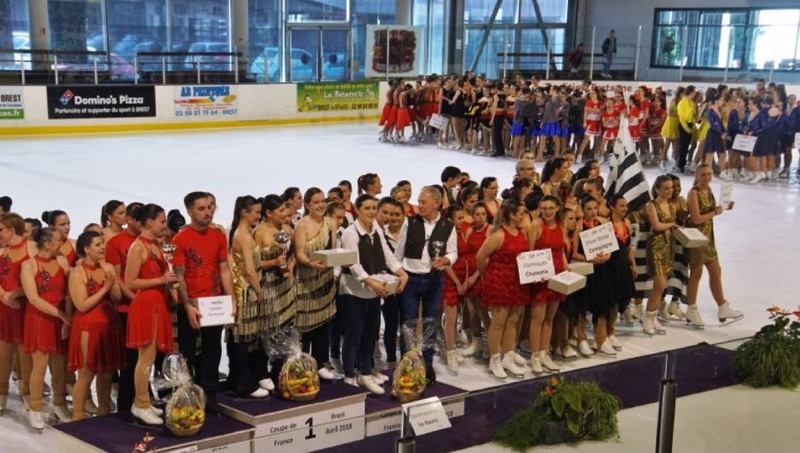 This weekend the first "Battle Challenge Synchro" has been organized. The purpose of this event is more fun than winning. All teams competing (5 Mixed Age teams) challenged each other on an element with catchy music and colorful lighting. This event brought a lot of good humor and brought together the participating teams who had a great time. The winners of this event were Les Etincelles followed by Z'Hystérik and Hermines. The ice rink was then transformed into a giant dance floor, and gradually other teams joined the Mixed Age teams. 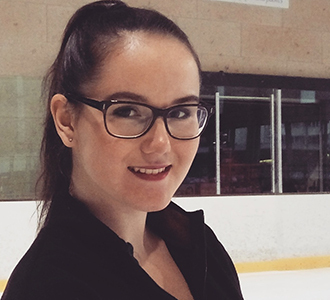 Choreographies and giant circles... All skaters will keep an excellent memory of this first battle!